Nerves play a huge part of the interviewing process – and can easily be the difference between nailing that interview, or bombing. The route to managing your nerves is to recognise why you get them, and then learn how to embrace them to your advantage. 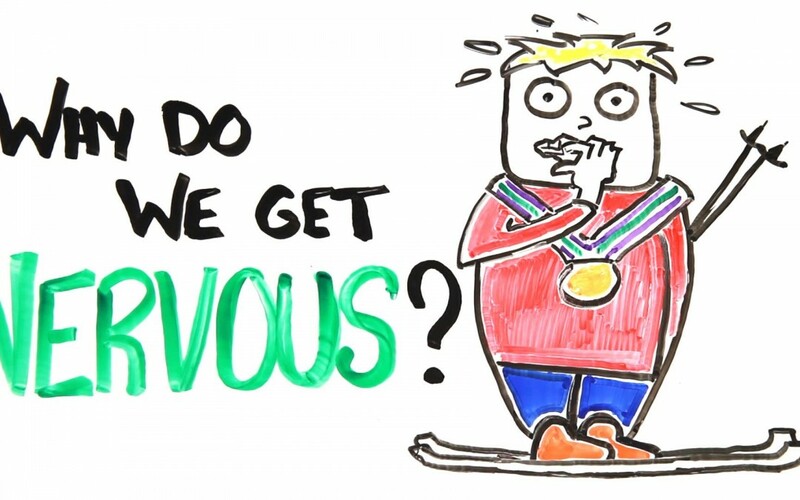 This fantastic video from the ASAP Science guys explains the science behind why you get nervous. I’ll be doing posts in the future to help you embrace them.